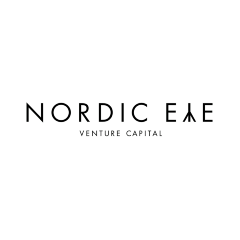 We are a Danish venture capital firm based in Copenhagen and Los Angeles. 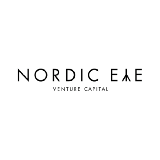 We invest in carefully selected companies in tech and lifestyle business areas. The Superbug-Killing Robot Company Continues its Growth! Can Artificial Software Pick the Best Startups? Can Artificial Software Pick the Best Start-ups?